EdTech (including automation) will play a huge role in transforming the landscape in education and will enable educators to deliver more personalised and effective learning experiences. Technology will redefine how education is administered and consumed, and if implemented properly, has the potential to democratise and make it more accessible on a global scale. Education is a powerful instigator of human development and societal change, helping to reduce poverty and violence and improve individuals’ overall health and prospects. Although there are more children in school than ever before, World Bank believes we’re in the midst of a global learning crisis. They emphasise that being ‘in school’ is not the same as learning. According to World Bank’s research, the productivity of 56 percent of the world’s children will be less than half of what it could be if they enjoyed a complete education and full health. The challenge countries around the world face is not just to make education accessible for all, but to adapt their systems and methods to coincide with the changing needs and demands of the global economy so that they are able to compete. Technology is predicted to play a large part in achieving this. 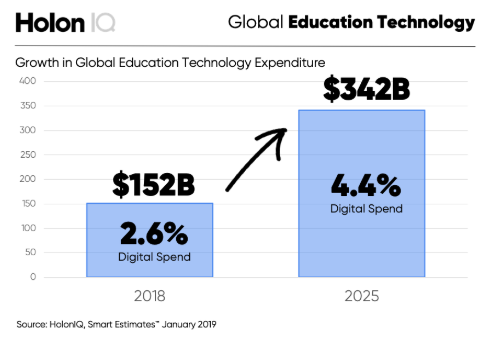 Yet despite the need for innovation, research by Holon IQ indicates that the sector is grossly under-digitised: less than 3% of global education expenditure goes towards technology. This is set to increase by 1.8% by 2025, but experts argue this isn’t anywhere near enough. The 21st century has given rise to the ‘Modern Learner’ (who can also be described as a lifelong learner). The modern learner seeks content that is easy to access, personalised and relevant over more traditional learning methods. Bersin by Deliotte’s research infographic explains what it means to be a modern learner. Technology is the most prolific disrupter of the digital age. The recent growth of the EdTech startup scene is bringing the education sector up-to-date with other industries through disruption. New technologies are providing the catalyst for change needed to deliver a new type of learning architecture. It’s easy to assume that digital innovation is a recent thing when in fact it’s been happening in classrooms around the world since the 19th century. 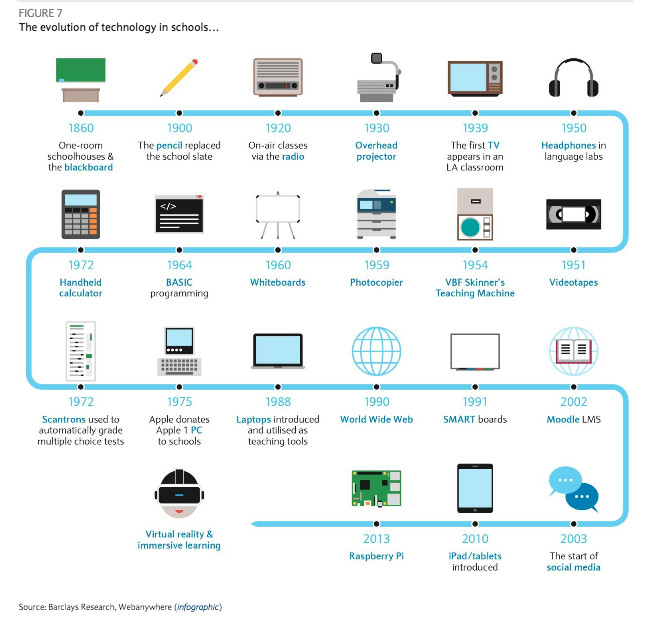 This timeline infographic shines light on some of the key technological developments in education over the years. When the term EdTech first entered the lexicon decades ago, it referred exclusively to the use of technology as a vehicle to deliver lesson content in a classroom context, for example via television. Nowadays, the term has taken on a much broader meaning and encapsulates innovation in a number of educational settings: schools, higher education institutions, business-to-customer and business-to-business markets. In some ways, the shift has been driven by the new demands of the Modern Learner. 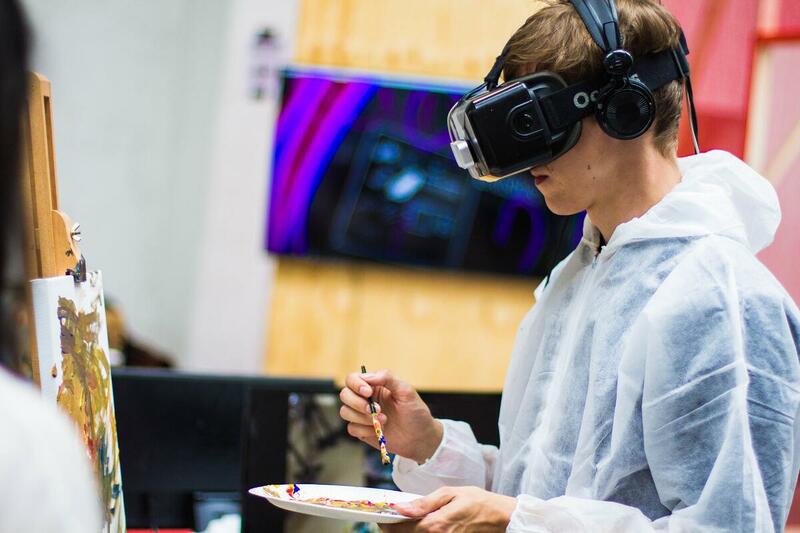 Easier and more widespread access to data is making it easier for EdTech companies to create products centred around adaptive and personalised learning. Tools that cater to learners’ abilities and interests result in a more engaging learning experience and enable students with special educational needs to access content more effectively. McGraw-Hill Education research reveals that colleges that use adaptive learning technology are better able to retain students (by 20 points, no less), and their pass rates are higher by up to 13 percentage points. Another key trend in EdTech today is gamification. Numerous EdTech startups are using gamification to better engage with learners. Research shows that gamification improves comprehension by appealing to the human desire for reward and self-expression. As previously discussed, the education ecosystem has expanded to include a wider range of stakeholders, from students and teachers to education providers and corporates. All of these groups have differing needs and challenges. To stay ahead of the curve when it comes to investing in education technology we need to think about how we are going to address some of these challenges. The first step, surely, is to ask those broad questions. For example, how do we raise technological awareness among teachers? How are we going to fund the implementation of technology in schools and universities? How are we going to help keep children safe online? At FULL FABRIC, we like to think we’re doing our bit to improve the outcomes of students through technology. 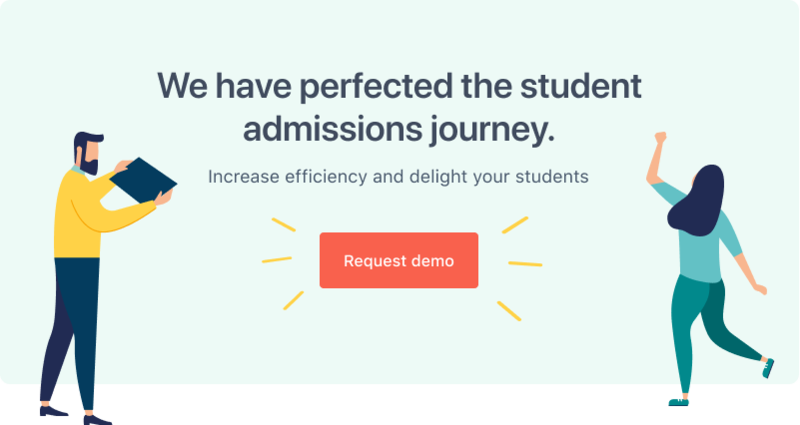 Our all-in-one CRM for higher education enables universities to attract and engage the best applicants and streamline existing processes by providing full visibility from initial enquiry to enrolment and beyond. Our technology enables university educators to communicate with students in a more agile and personalized way, track their progress succinctly, schedule events and more -- without having to use multiple systems. Feel free to get in touch if you’d like to find out more!